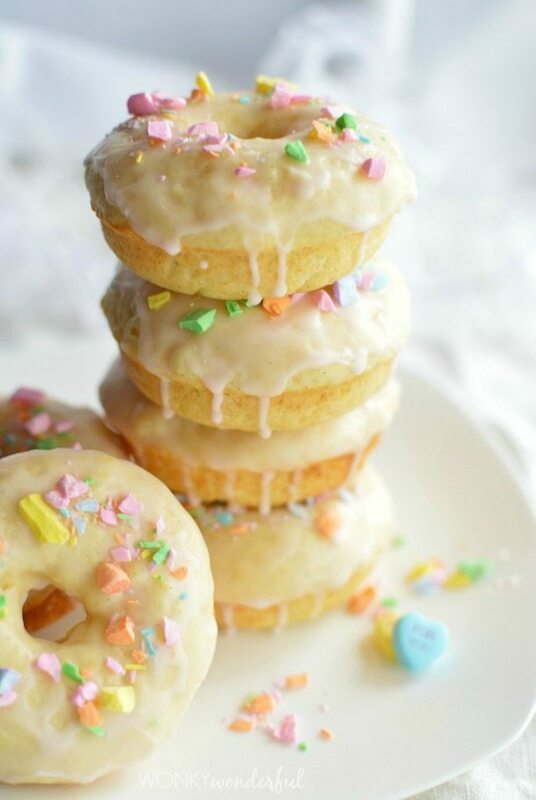 Surprise your Sweetheart with fresh baked vanilla donuts for breakfast. 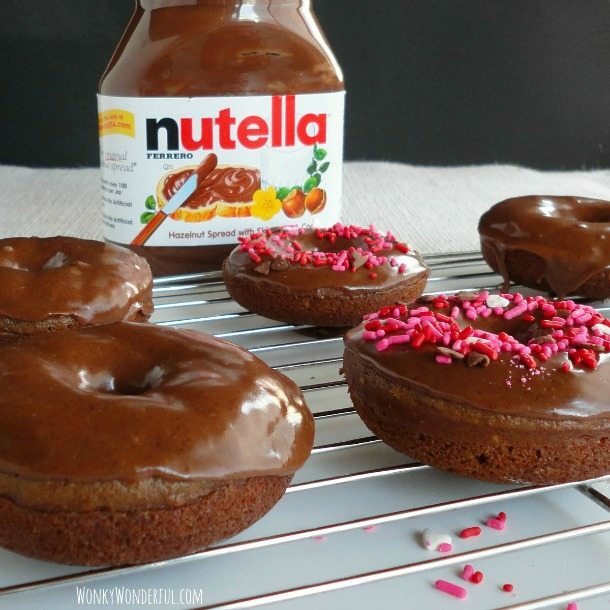 This Valentine’s Day Baked Donut Recipe is perfect for your special someone! I’ve had issues with some baked donuts that were dense and dry. 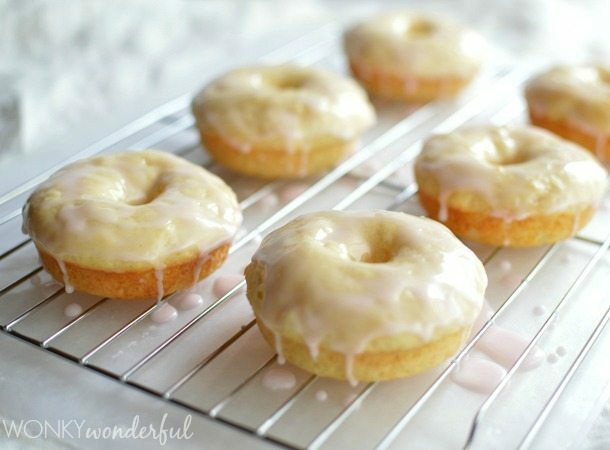 These Baked Vanilla Donuts are super soft and moist. 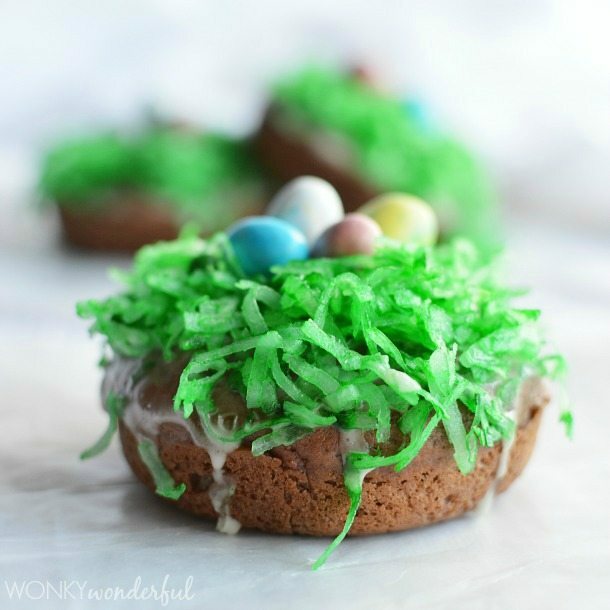 My new favorite Baked Donut Recipe, for sure! Add an easy sugar glaze topped with crushed Sweetheart candies for the ultimate Valentine’s Day breakfast or dessert! So in all honesty . . . I couldn’t care less about Valentine’s day. But any excuse to eat more donuts and I am on board! Have you bought your Donut Pan yet? I love mine and use it on a regular basis. Plus I’m too lazy to fry up doughnuts, so baked donuts are perfect for me. 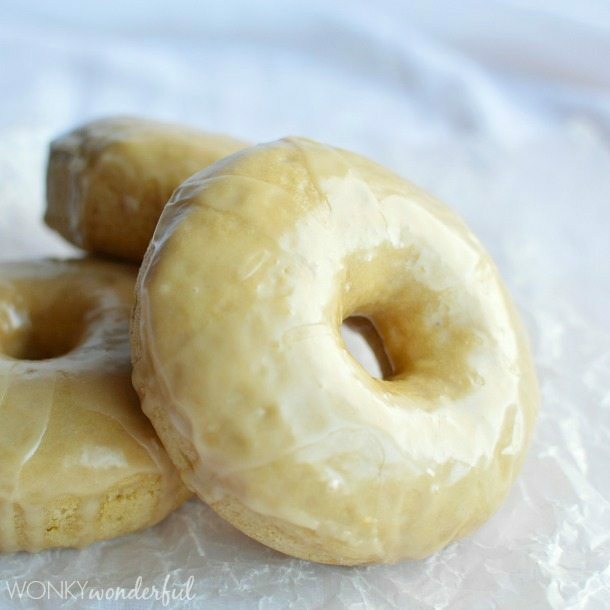 I adapted this recipe from The Skinny Fork – Skinny Vanilla Bean Donuts. These are a little less skinny . . . just a little. I had planned on adding food coloring to the donut batter so that the donuts would be pink and the glaze white. 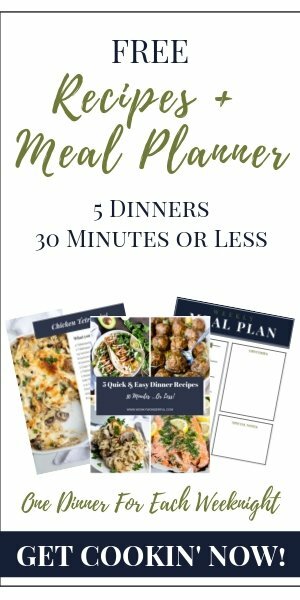 But, while I was making these I had 3 kiddos running and yelling through the house. So I got distracted. Is Christmas vacation over yet!?! No worries though, I added a drop of red coloring to the glaze for a light pink color. Feel free to add more color or none at all. Or color the donuts like I had intended. 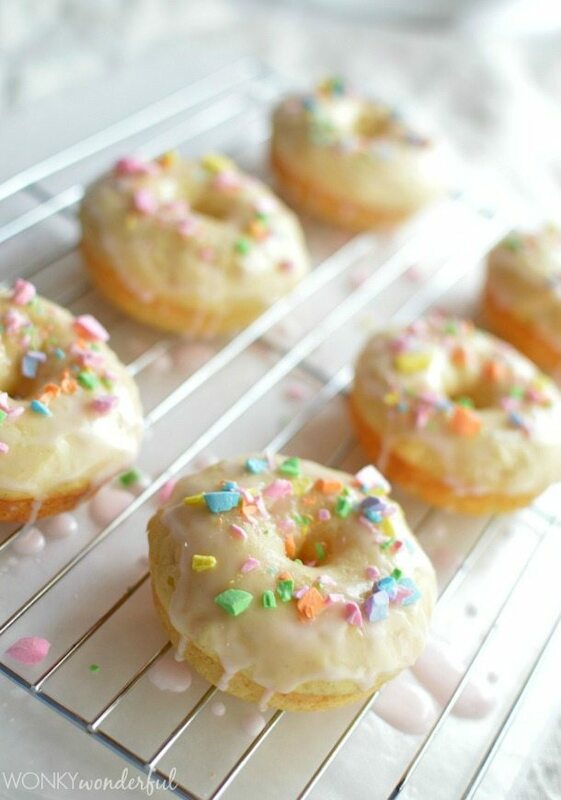 However you decide to make your donuts, this is sure to be a family favorite baked donut recipe! Mix the flour baking powder and salt. Set aside. Using a hand mixer - combine the sugar, egg, Greek yogurt, milk, butter and vanilla. Add the food coloring for colored glaze. Dip the donuts into the glaze then immediately top with crushed SweetHearts. Crush the SweetHearts to your preferred size. They look so good, I’m not a valentines day chick either but I’d be happy getting these! I saw this on Instagram this morning and I instantly fell in love with the prettiness and cuteness of them. I love the crushed candy on top, so so pretty. Saving recipe to try and I’ll also be featuring these on my blog on a feature I have called baking news. Pinning too! 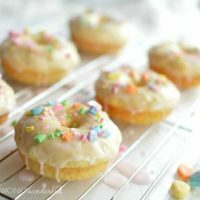 Although I’ve been seeing baked donut recipes quite a bit recently on a bunch of different blogs, I’ve yet to actually try making them. I guess I need to get me a donut pan first 🙂 They look like a lot of fun to make and I’m sure totally delicious! Yes, get a donut pan! The possibilities are endless! These would go over big in my house, especially with those crushed candy hearts! Love the idea of using crushed candy hearts! Thanks Jessica! 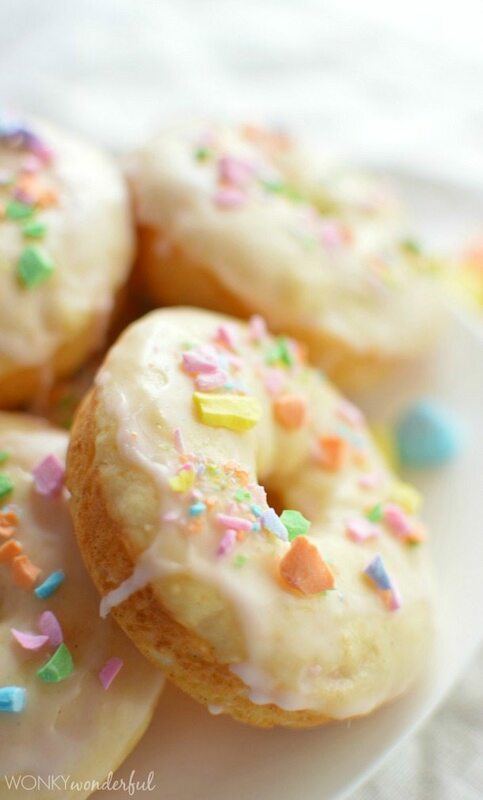 It tastes better than donuts with plain sprinkles! Can you omit or substitute the yogurt? We are dairy free, so I can sub the butter for shortening & the milk for almond milk, but what about the yogurt? Any suggestions? Oh we are soy free too! Thanks. Thank you very much for the info. I am going to make them this weekend and play around with the recipe. I’ll let you know how I make out. Thanks Lisa! These are really tasty. I think I’m going to make another batch this week! I just made these and they were great. I love the texture, not dry like some other baked donuts I’ve tried. I didnt have any special decorations so I just made a thin glaze with powered sugar vanilla and water and dunked them in to cover both sides and set them on a rack. So good!! I will make these again and again. Thanks for sharing the recipe. I just bought myself a mini donut pan and have been on the lookout for some tasty recipes to make for the kids (and me). I am saving yours on my must-make list! Where does the Guinness come in?? Yum. I am so trying this in 3.. 2.. 1… NOW!